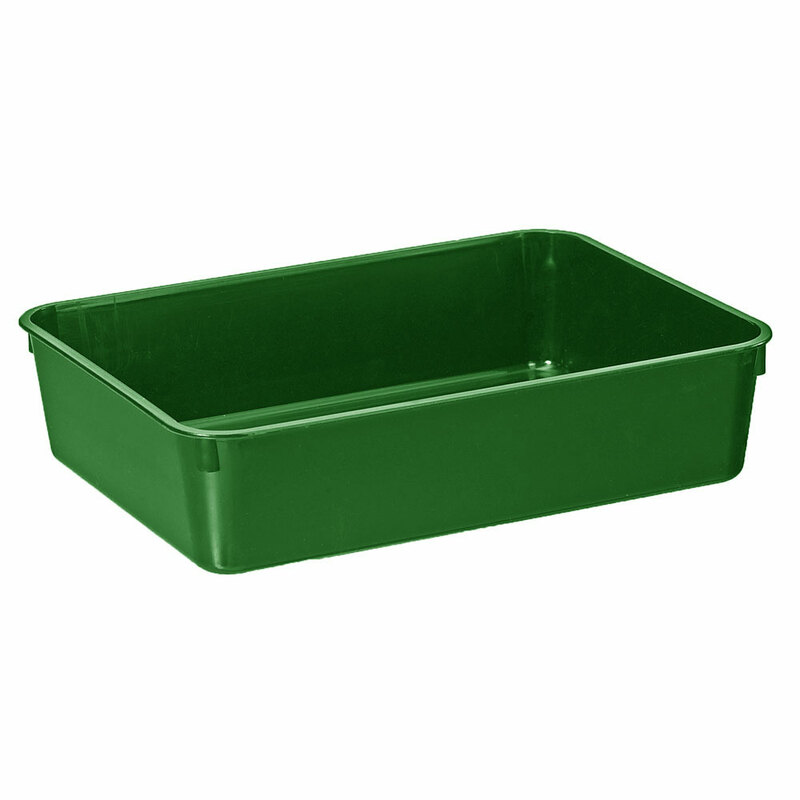 Stewart Garden Premium Seed Tray 22cm - Green - provides a mini multi-purpose garden and greenhouse tray, suited for direct sowing and nurturing of plants from seeds and cuttings. Strong durable green injection moulded plastic which is strong and hard wearing, robust for outdoor or indoor use. Designed for retaining soil and young seedlings, the premium seed tray includes plenty of drainage holes to prevent plants from waterlogging. Tray retains soil level of 5cm depth. Other Seed Tray sizes and colours are available (separately).